On June 6th, the L.I.N.C. 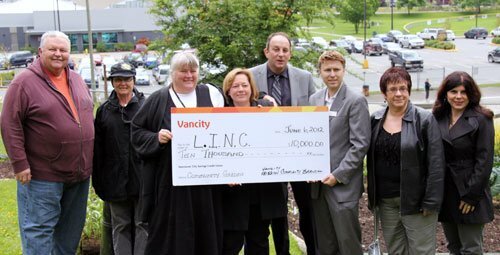 (Long Term Inmates Now in the Community) Society was generously provided a $10K grant by Vancouver City Savings Credit Union for its “Growing, Gleaning and Storing Project”. 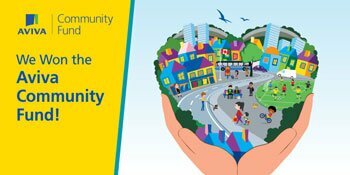 The Mission Soapbox Community Organic Garden is located adjacent to the Mission Leisure Centre. The District of Mission Council recently adopted a resolution to renew L.I.N.C.’s management of the garden for another three years. … to read the full Media Release click here.